“We do not hide it, we admit [that] there is funding from the USA, from the UK, from Germany, from Netherlands,” Abdulrahman Al Mawwas, the chief liaison officer of the White Helmets, told RT after a meeting with top French officials including President Francois Hollande and Prime Minister Manuel Valls on Wednesday. “We are a humanitarian organization. We cannot enter into politics or military issues. The war is not fought by humanitarians. We try [to do] what we can, but the problem is political and military,” he told RT. “We see them being received by top government officials in France, like Manuel Valls, the prime minister,” she said, referring to the meeting between Hollande, Valls and the representatives of the White Helmets. 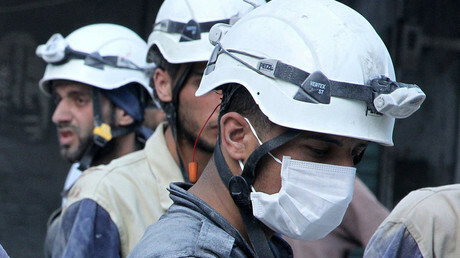 “White Helmets cannot declare themselves neutral and impartial when they are wined and dined by a nation that has clear publicly declared interests in regime change in Syria,” Beeley added. She also stressed that repeated calls for a no-fly zone over Syria issued by the White Helmets “on various occasions” also demonstrate that they are echoing the western agenda. Meanwhile, Al Mawwas in fact reiterated this call in an interview with RT. 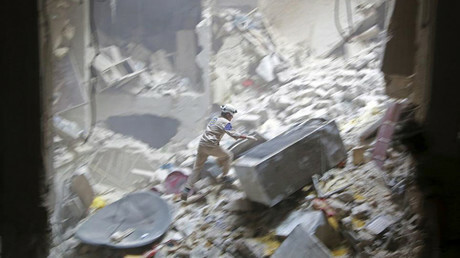 “If there is no-fly zone, if there is no stop in the bombings from all sides, there will not be peace in Syria,” he said. At the same time, he also added that he “cannot see” any possibilities of a successful dialogue between the West, Russia and the Syrian government, although he acknowledged that could bring peace to Syria. 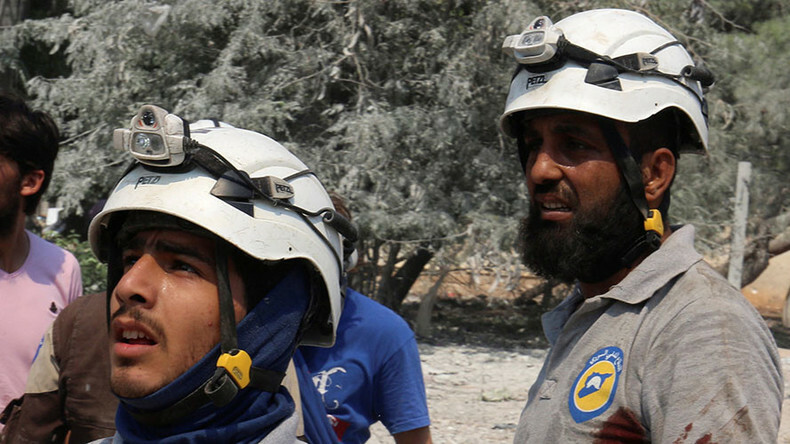 In the meantime, Vanessa Beeley drew attention to the fact that the White Helmets “are embedded exclusively in the areas controlled by Al Nusra and Islamic State” (IS, former ISIS/ISIL). She also said that the group has been involved in “recycling the photos of children” that suffered from the Syrian conflict. “That is something that they have been doing throughout their existence as regards their propaganda campaigns,” Beeley told RT. 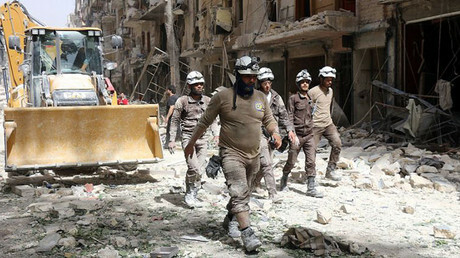 The White Helmets are known for spreading a large number of mostly politicized images aimed at decrying the actions of the Syrian government forces.